Jelee is an upcoming artist in the beat scene from Amsterdam/The Netherlands. His sound is heavily influenced by artists such as Flying Lotus, Daedelus, The Gaslamp Killer, but also by jazz fusion music, video games, ambient sounds and world music. His beats can be described as a combination of sample based Hip-Hop beats, analog synth sounds and self recorded sounds used as percussion. 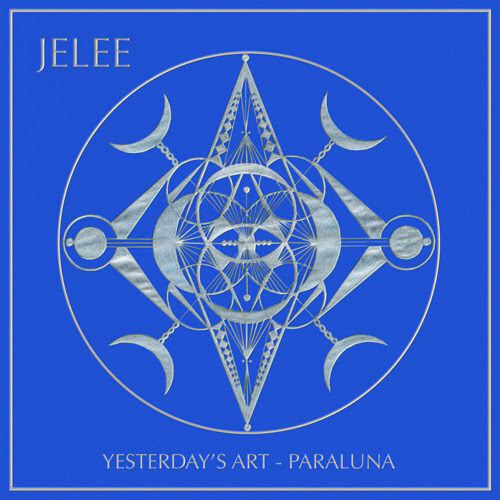 Jelee’s live performances are an eclectic adventure consisting of a lot of his own (unreleased) music, and music from other artists. The range from his sets are somewhere between 90 and 170 bpm, going from Footwork to Baile Funk and from Future Beats to Jazz. “Yesterday’s Art” is a somewhat a nostalgic track, combining old school sampling from vinyl and modern production techniques. On the other hand, “Paraluna” is a more modern track with a lot more happening in the details and is more synth and drum based. What the two tracks share is a clear Hip-Hop influence and a jazzy feel. The two singles are now available on all digital stores.